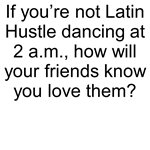 » If you're not Latin Hustle dancing at 2 a.m.
» Stop! 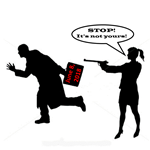 It's not yours! » Smile, your hustle is here! 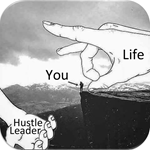 » Your hustle is here! » I'm much better at hustle dancing! 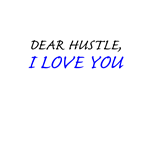 Proceeds from these products go to help fund our effort to grow hustle dancing. 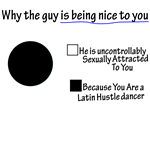 If you're not Latin Hustle dancing at 2 a.m. Smile, your hustle is here! 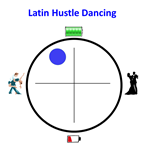 I'm much better at hustle dancing!